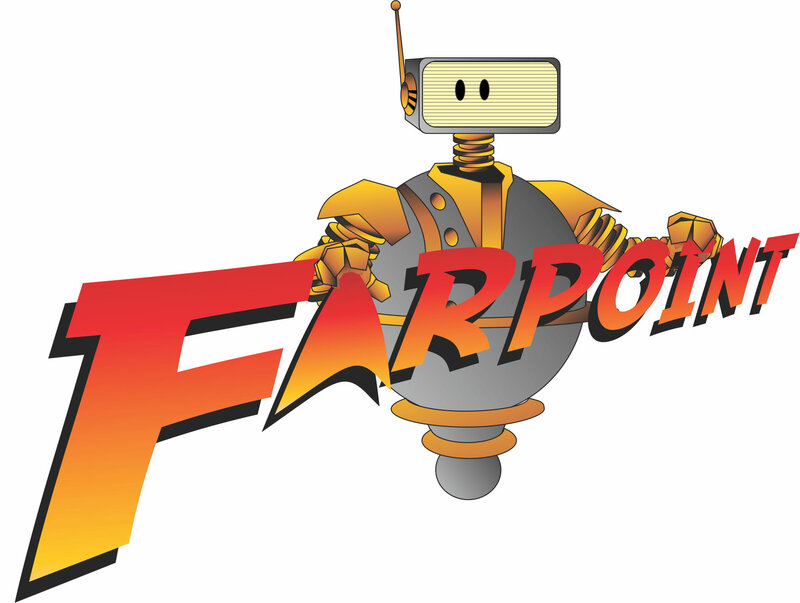 Announcing the first-ever Farpoint crowdfunding event – Farpoint Convention Turbo! Farpoint Convention is proud to announce that we have initiated a special crowdfunding project on Kickstarter.com https://www.kickstarter.com/projects/svanbl/farpoint-convention-turbo. This project was started in response to convention members’ feedback from recent events on what they wanted to see at future Farpoints. Why Kickstarter and crowdfunding? One of the biggest pieces of feedback we’ve received in recent years was multiple requests to bring more prominent celebrity guests to Farpoint and we decided that our 2016 convention will be the year to give this a try. We investigated the costs of bringing in some of these guests and found that on average guests at this level cost $25,000 at a minimum and many are in the range of $30,000 and up. Right now, we have funding in place to stage Farpoint Convention 2016 at our regular level of activity. And that’s okay, but to reach out for more prominent guests means a need for additional incoming funds. Our two main options for funding are (a) raise membership prices or (b) fundraising. Our weekend membership price has stayed the same for the last 4 years. We appreciate our members are spending their hard-earned money at Farpoint each year and the 2016 prices have already been announced. This brought us to raising money through a crowdfunding project, our #FARPStarter! We have designed reward levels at multiple price points. The rewards will provide attending convention members the opportunity to “turbo charge” their Farpoint experience through special rewards and activities or allow long-distance members the chance to participate as never before via live-streaming some of our main events. We appreciate your help and interest; every contribution is important, whether you can donate or simply share our project page link with your social network. Thank you for supporting Farpoint Convention!